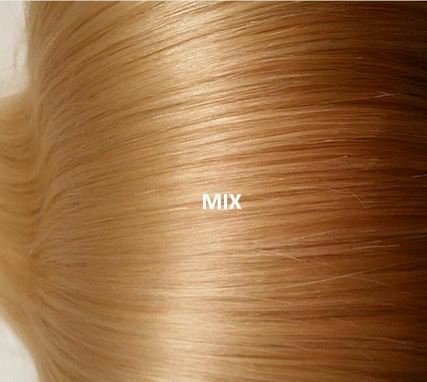 100% Remy European Tape/Skin Weft human hair. Comes in 1.5" wide strips of hair. 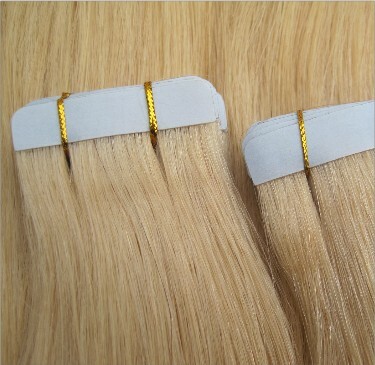 Our line of luxurious 100% Remy European human hair Tape extensions is for the woman who wants to easily enhance their natural beauty by increasing the fullness and length of their hair. 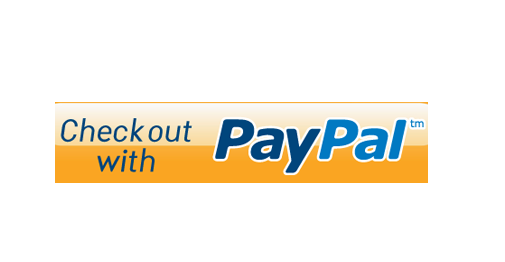 They are easy to install and can be re-installed by adding more adhesive to the tape. The tape will hold for 6-8 weeks with proper care. 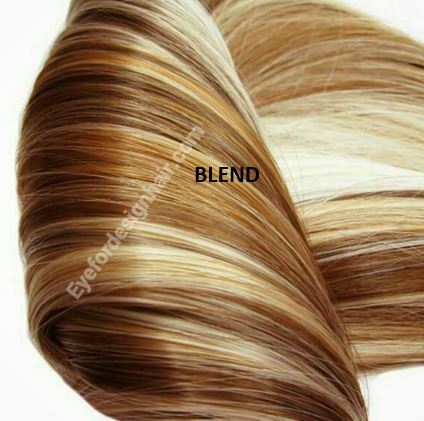 They are made with a multi-tone coloring system which allows them to blend seamlessly with your hair. They can be colored, washed, curled, straightened, and styled as if it were your own hair. Usually takes 3-4 packs for full head.